Join BOSCO | VIP ACCESS HOME CENTRE INC. The Only GUARANTEE in Real Estate! "I GUARANTEE that you will make at least $100,000 more over the next 12 months, than you did the last 12 months, or I'll pay you the DIFFERENCE*!" There are very few guarantees in life, even fewer from Real Estate Companies. Brokerages brag about their systems, leads, culture, training, but back them up with no guarantee of success. This plays out when you do the research and discover that 97% of agents make less than $100,000 a year selling real estate. Over 99% of all agents earn less than $250,000 a year. The conclusion is that whatever they are teaching or providing does not really work in helping agents make a lot of money. But not the agents at your VIP ACCESS HOME CENTER. It’s actually the opposite. The average agent, team leader, adds $100,000 to $250,000 to their existing income within a very short period of time. This is due to the exclusive Millionaire Agent Systems that agents at your VIP ACCESS HOME CENTER put to work in their business. We are so confident that you will grow your real estate business into one that earns you a high six to seven figure income, with you only doing the parts of the business you like, that we GUARANTEE it! The guarantee is that you will make at least $100,000 in NEW additional income over what you did in the last 12 months, or we’ll pay you the difference*. To better help you understand this guarantee and how it's even possible to make, a FREE special report has been prepared that details The Six Reasons Why Most Real Estate Companies CAN'T or WON'T Make You Any Guarantees and How your VIP ACCESS HOME CENTER Can! Request your FREE copy* TODAY and Go Sell BIG!!! Complete the Message form above and click Submit. Make sure to watch the Team Leaders Talk video below! 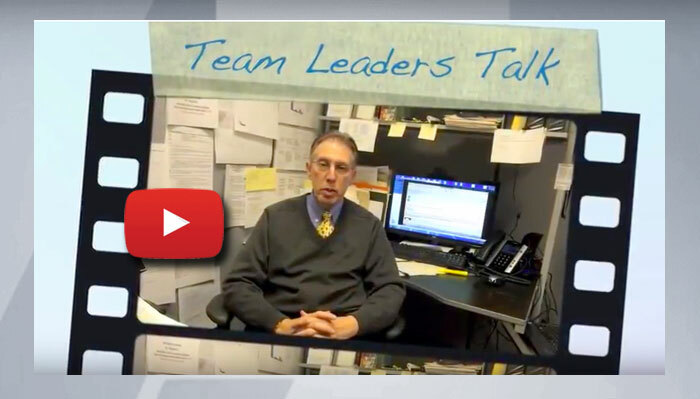 Watch testimonials from some of our team leaders. We are Leading the way for Ambitious Agents to establish their very own Millionaire Real Estate Business! Contact us today by phone or through our message form above.